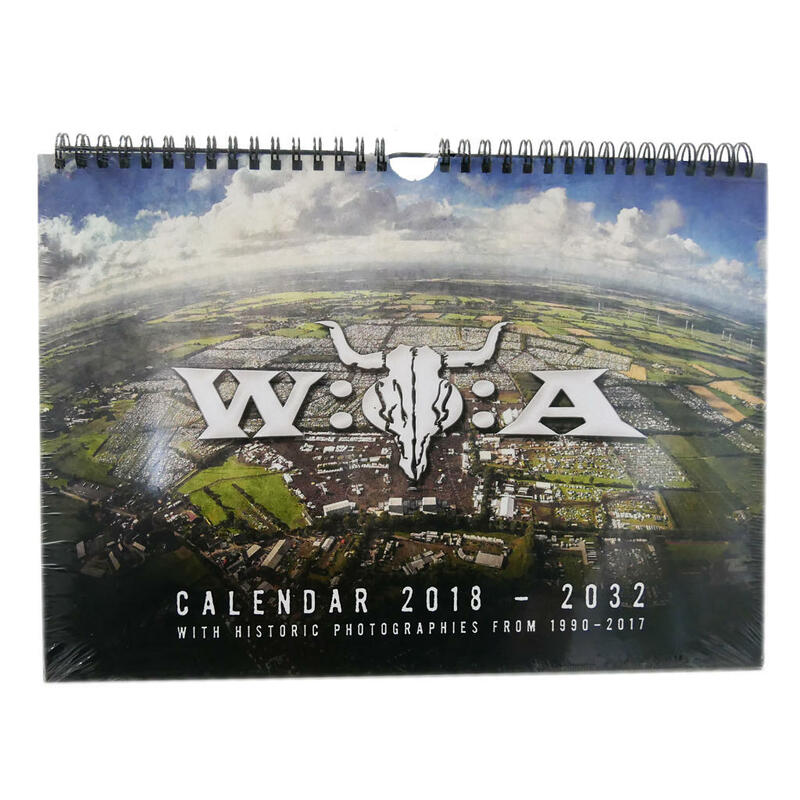 You will never miss any event or festival again with this W:O:A 15-years calendar. Some important dates are conveniently already registered for you, so you only have to add your personal dates to it. 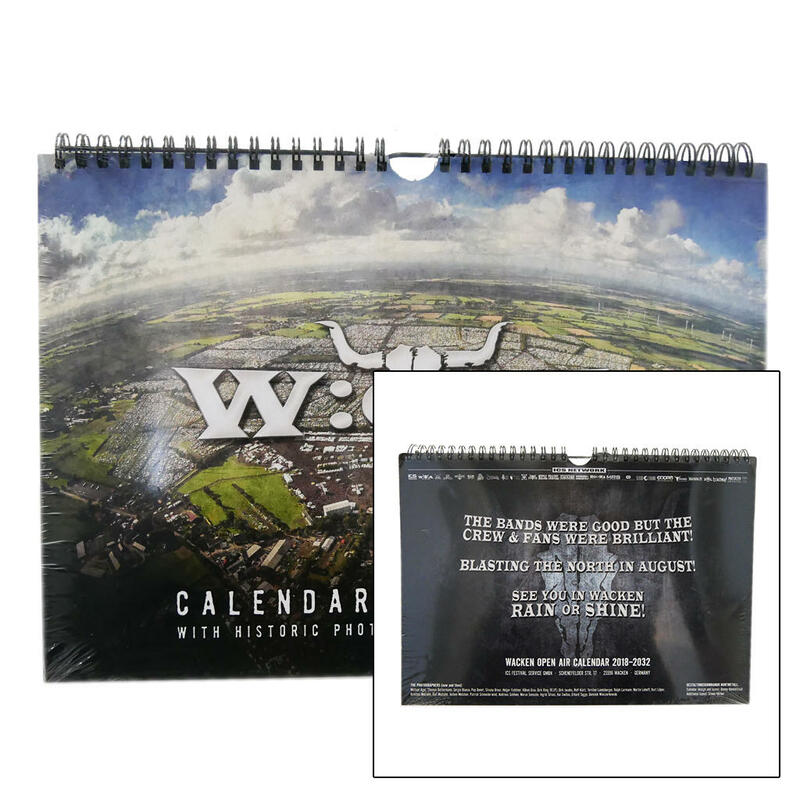 This useful calendar is decorated with fantastic pictures from the best festival of the year.